Must see this land! 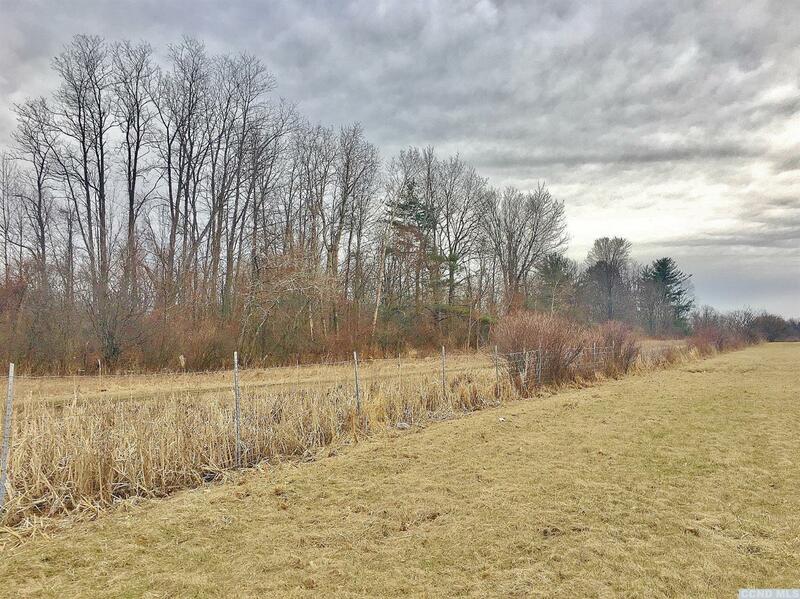 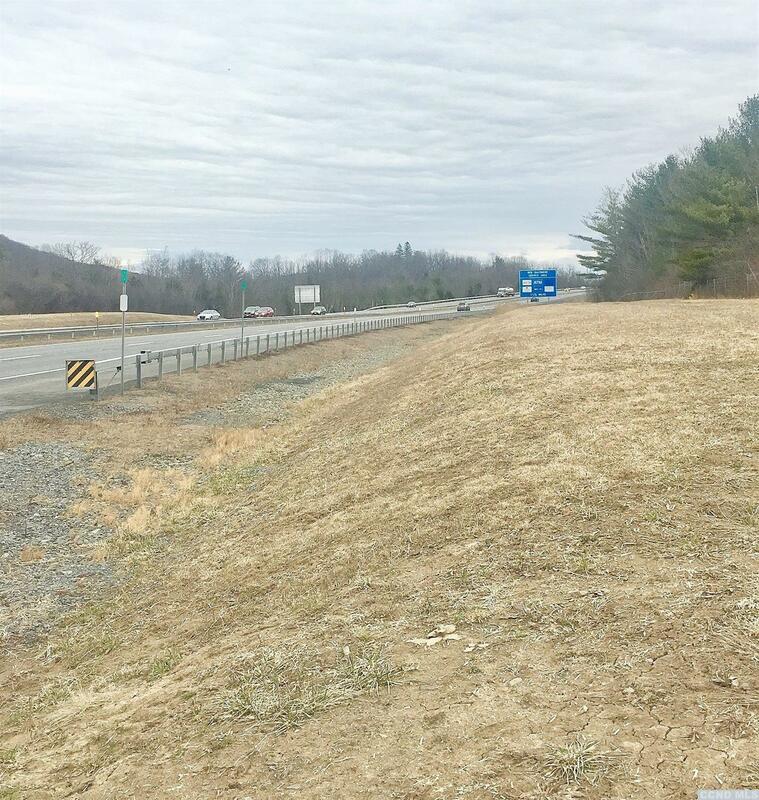 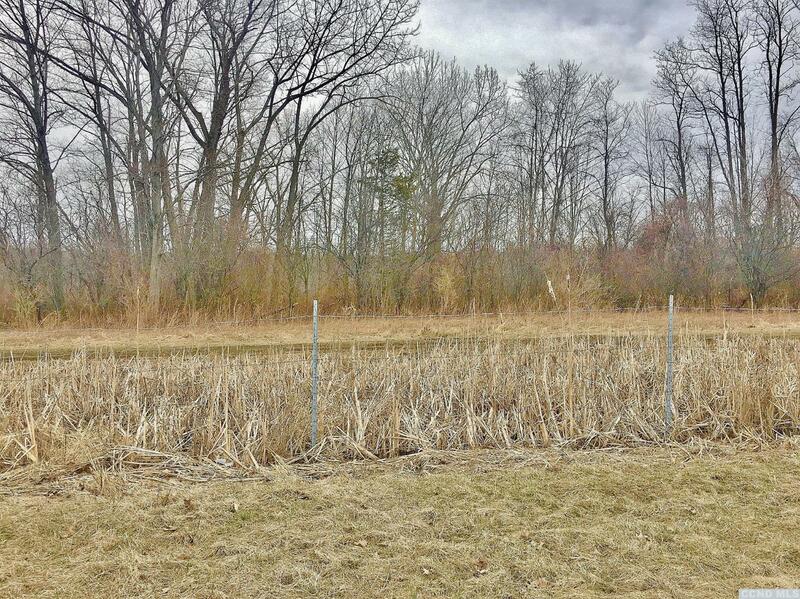 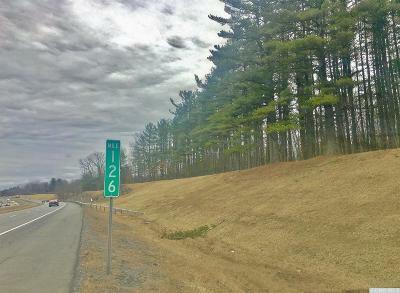 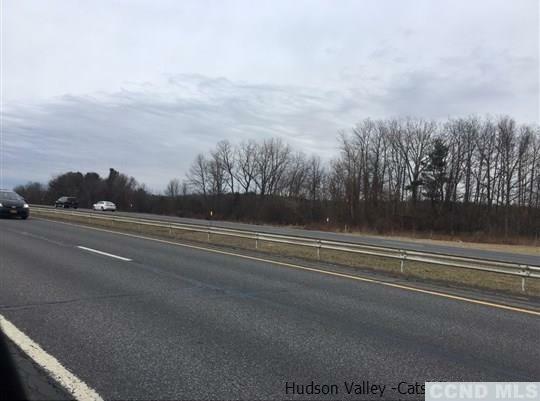 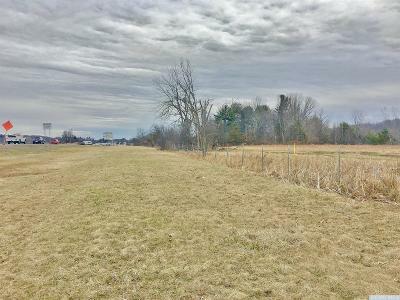 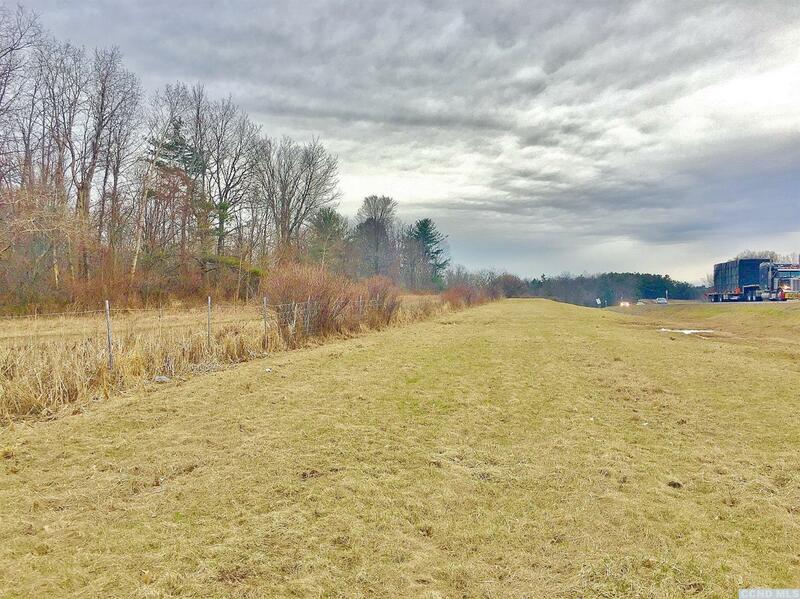 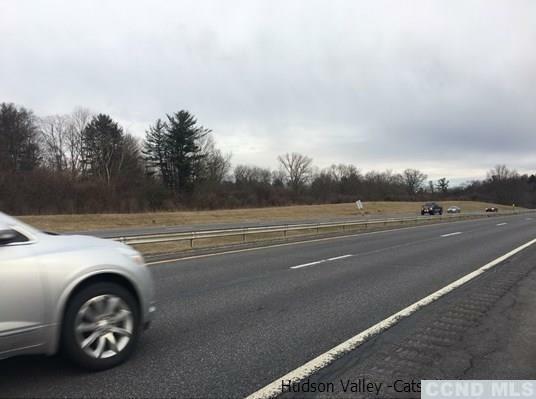 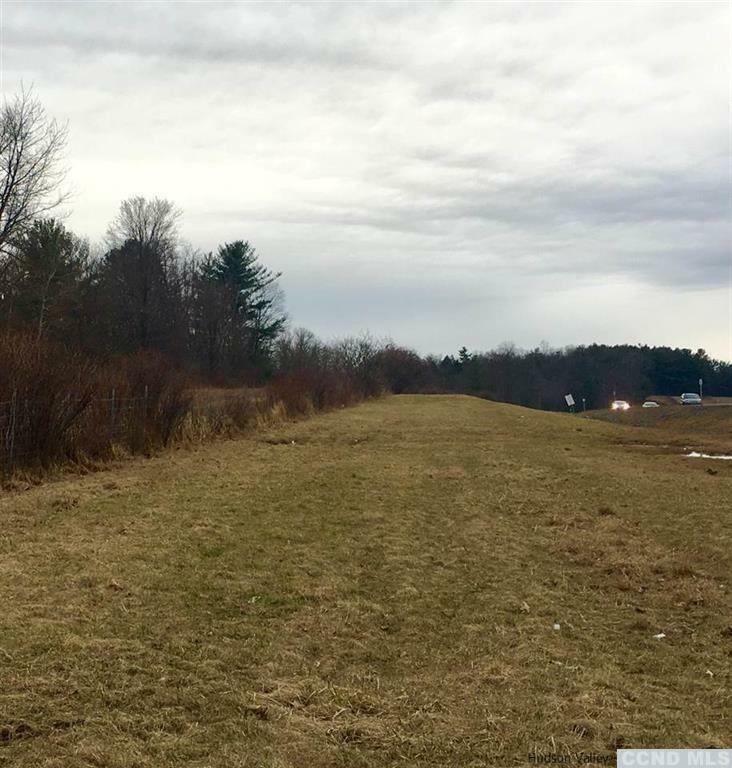 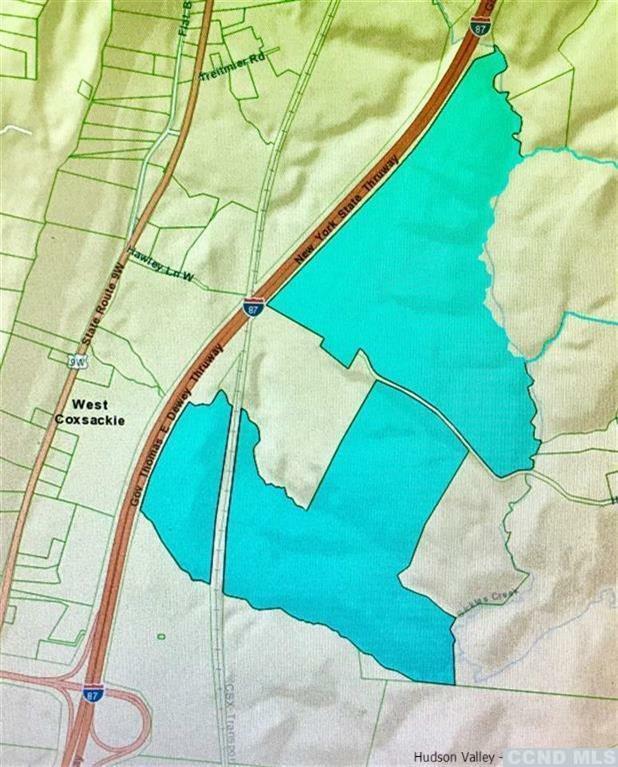 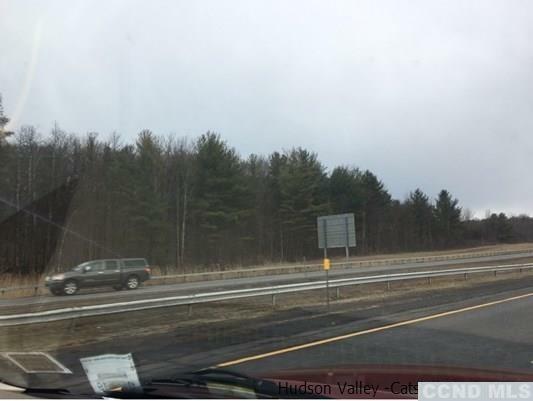 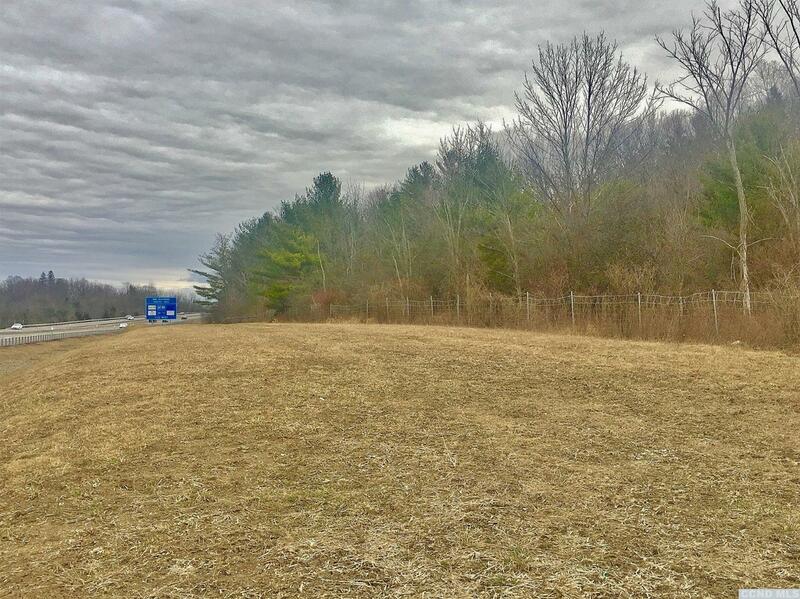 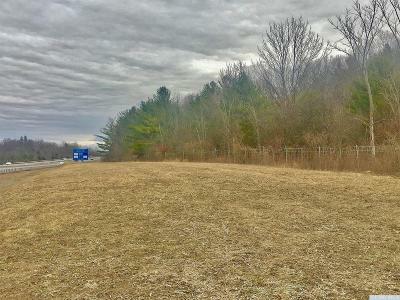 Large Agricultural/commercial parcel, 310 acres adjacent to New York State Thruway I-87 and Exit 21B. 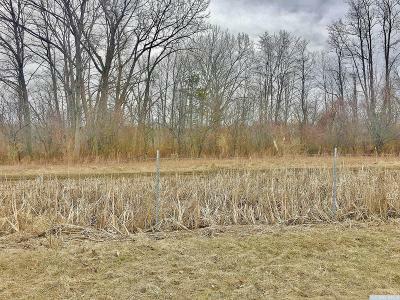 Up to $100, 000 of timber plus fallow field perfect for a Solar Farm, Organic Farming or, large development next to the exit. 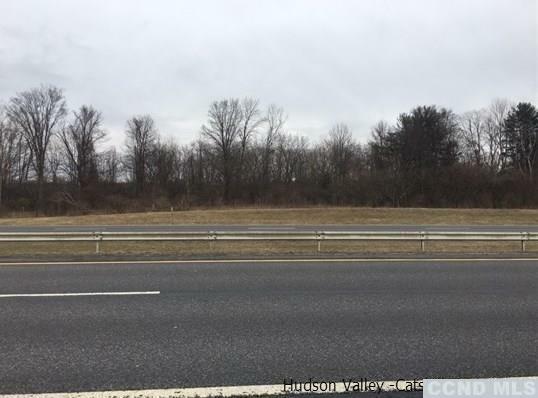 Property also adjacent to Conrail commercial railroad tracks and close to Bethlehem rail hub. Also only a few miles from I-90, a perfect centrally located property. Additional parcels available for an aggregate total over 1000 acres. Imagine the potential. 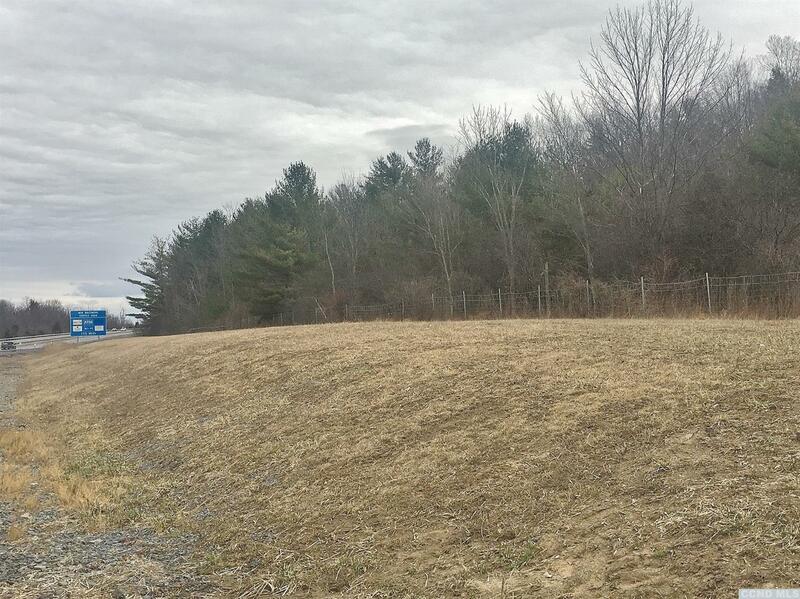 This type of opportunity rarely becomes available and won't last long at this price.